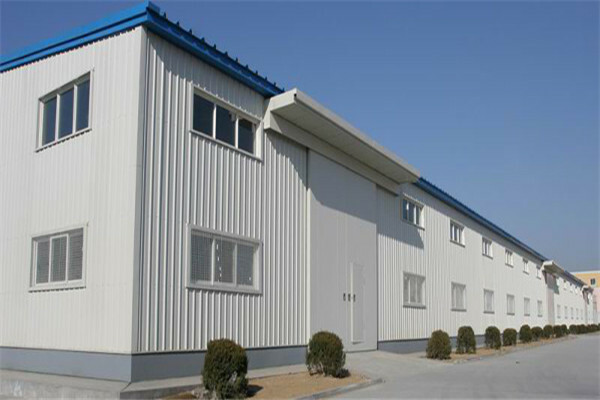 Metal building is the steel-manufacturing-based structure and is one of the main types of building structures. 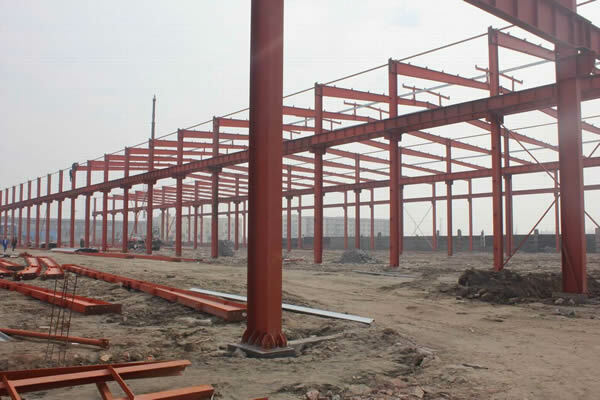 It's a frame structure welded by profiled steel and steel plate. 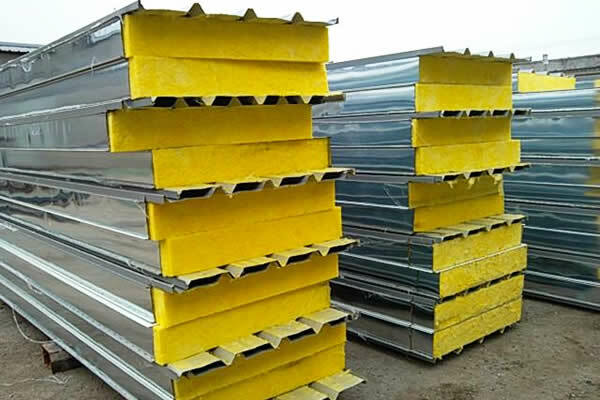 All the components are connected by welding, bolts or rivets. 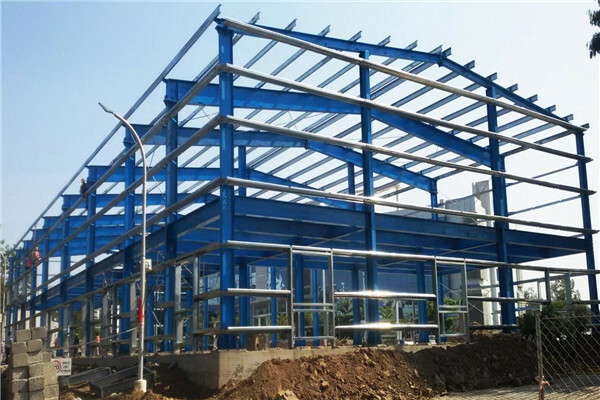 As Metal building has light weight, convenient construction, low cost advantages, therefore, it has been widely used in various large workshop, stadium, super high-rise construction and so on. 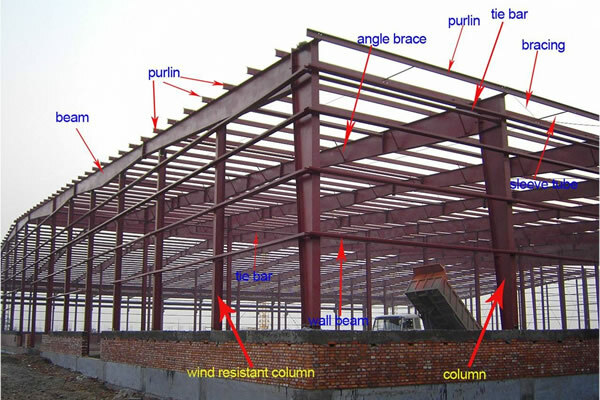 Can you make Drawings for Metal building? 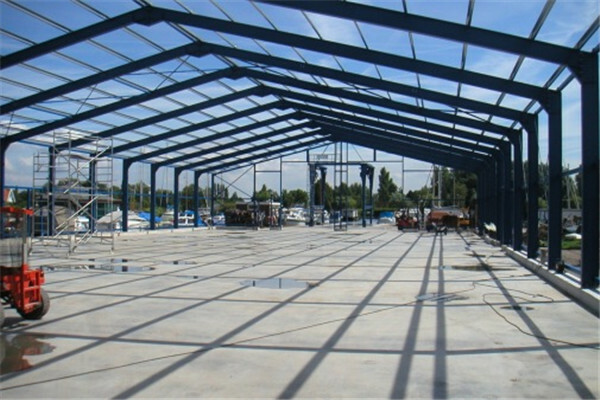 we have professional and experienced design engineers . 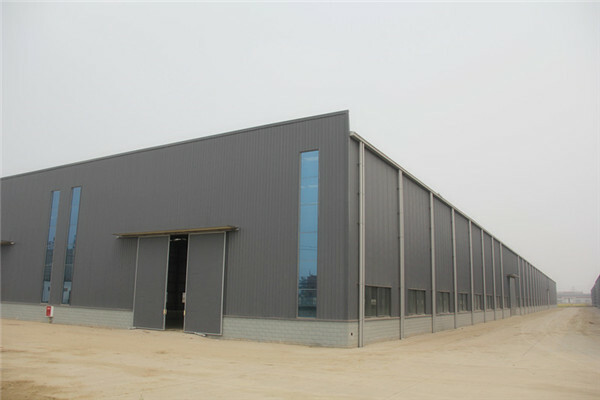 All you need to do is telling us your Metal building details. 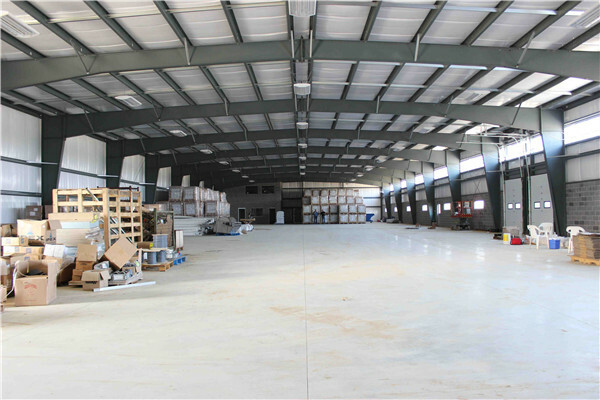 Do you have Installation service for Metal building? 4) Green building , environmental protection .